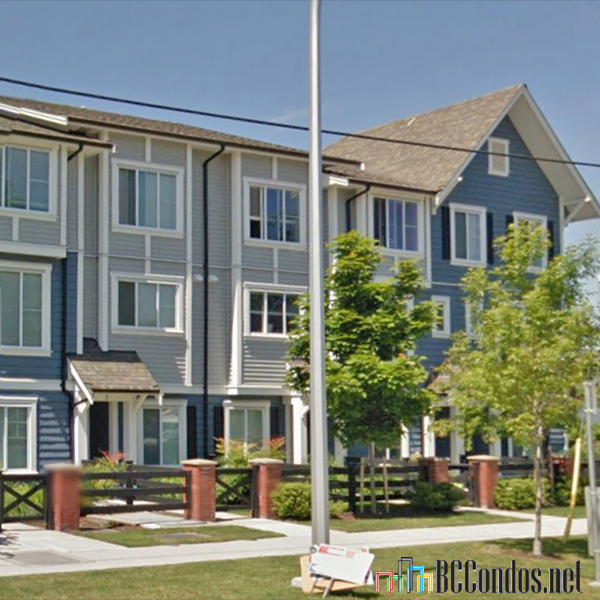 Fleetwood Mews - 8713 158 Street, Surrey, BC, V4N 1G9. 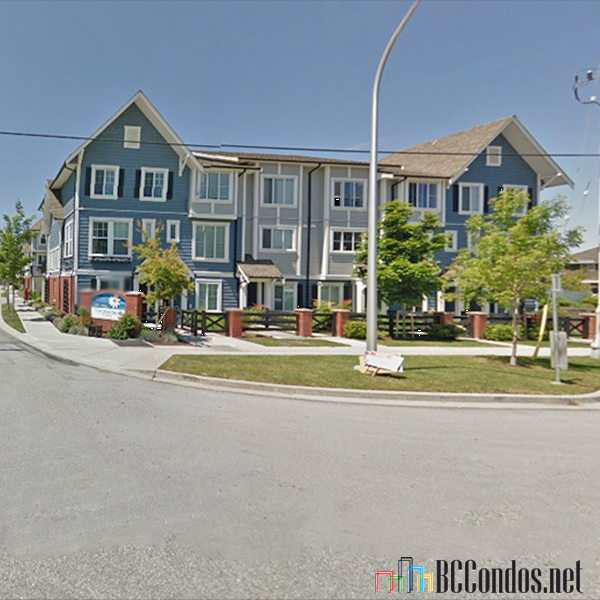 3 levels, 23 townhomes, Estimated Completion in May 2012. Developed by Sant Investments Inc., Fleetwood Mews will consist of 23 modern town homes located in the popular Surrey community of Fleetwood, at 158th Street and Fraser Highway. This exclusive collection of town homes reflects Classic West Coast architecture and evokes a storybook feeling with eye-catching roof lines, charming gables, and beautifully landscaped yards. Inside, these two and three bedroom town homes range from 1,202 to 1,488 square feet and feature open floor plans layouts, large windows, 9' ceilings, warm laminate flooring, loop pile carpeting, kitchen islands, maple shaker cabinets, sleek stainless steel Whirlpool appliances, granite countertops, full tile backsplash, and marble bathrooms with deluxe glass enclosed shower, porcelain tile floors, and deep soaker tubs with ceramic tile surrounds. Large private patios invite outdoor entertaining, and attached garages welcome residents of every home. 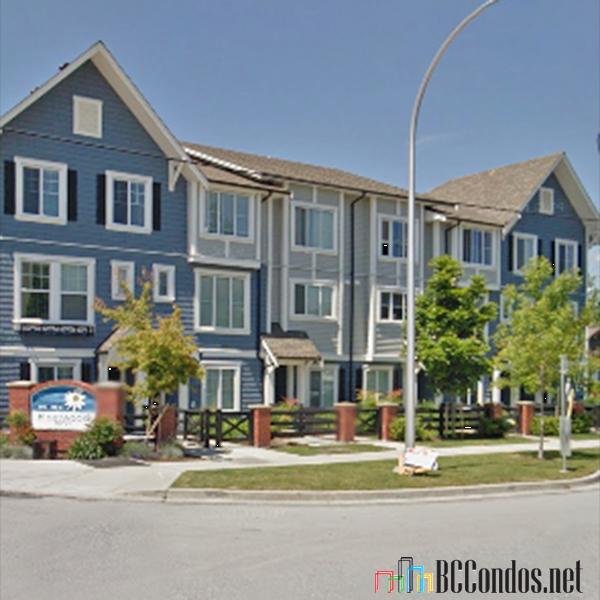 Situated in the heart of Fleetwood community, between the borders of Guildford, Cloverdale and Newton, close at hand are Woodland Park Elementary, Serpentine Elementary, Holy Cross Private School, North Surrey Secondary, IGA, Save-on Foods, Safeway, and Fleetwood Community Center. 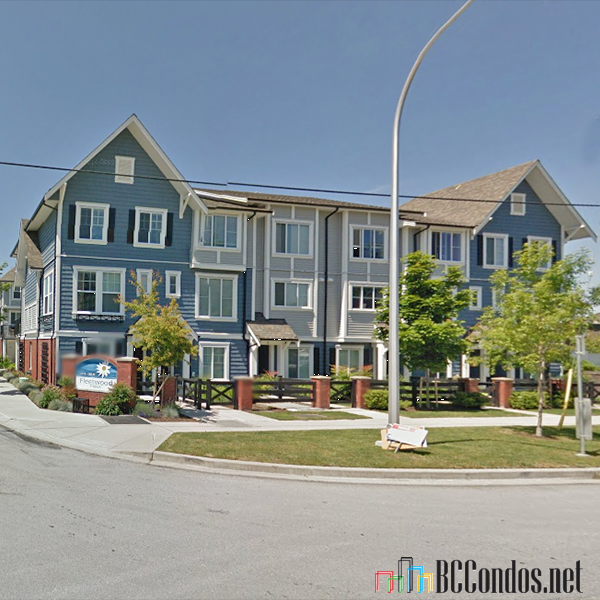 The Fraser Highway provides an easily accessible connection to Surrey Memorial Hospital, SFU Surrey, Central City Mall, Surrey Central SkyTrain station, Vancouver and beyond.